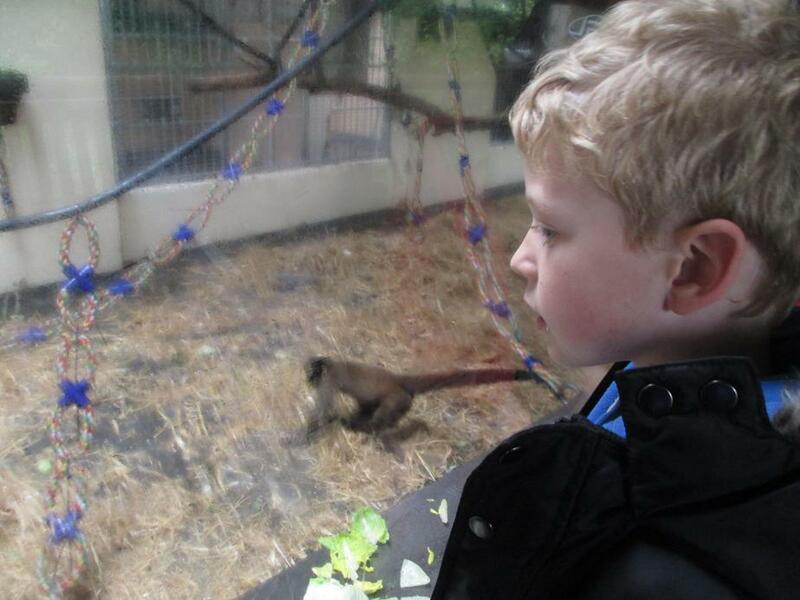 Wow, what an amazing day at Monkey World. 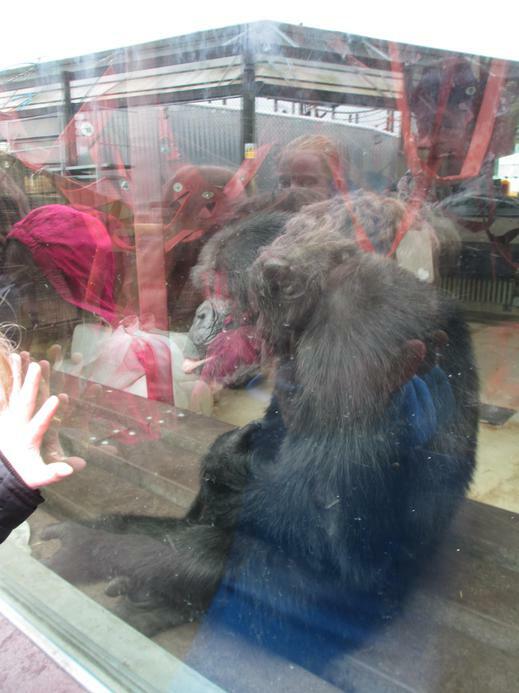 We were so excited and spent hours looking at the chimpanzees and woolly monkeys who both had babies which were very entertaining. 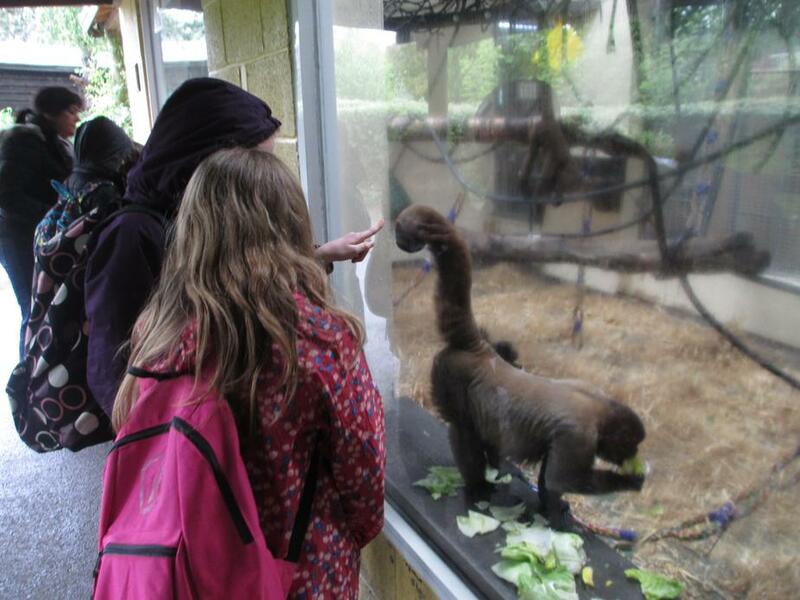 It felt like there was so much to see and not enough time so we collected our information in photos to bring home and complete learning in class. 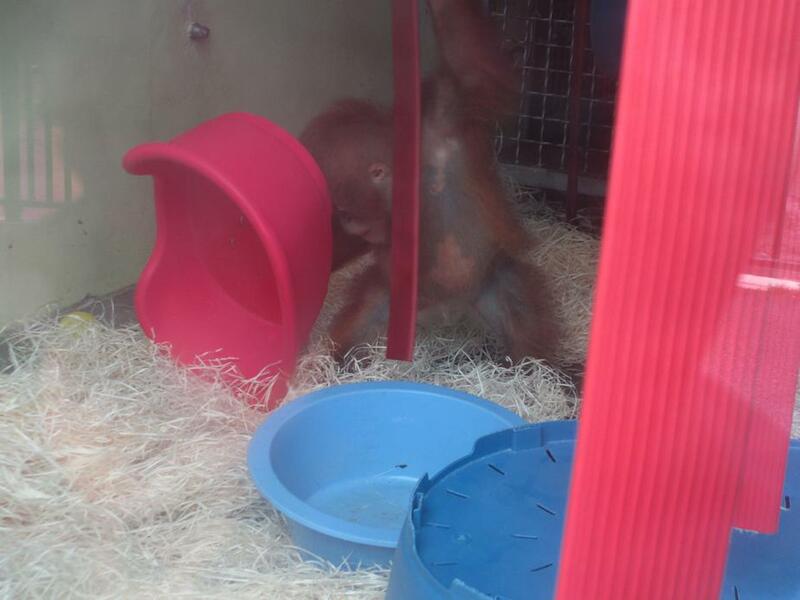 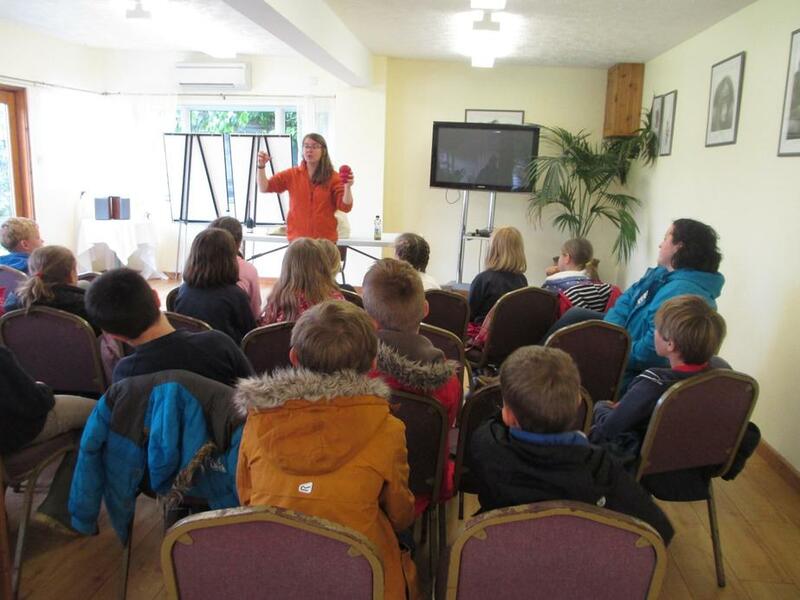 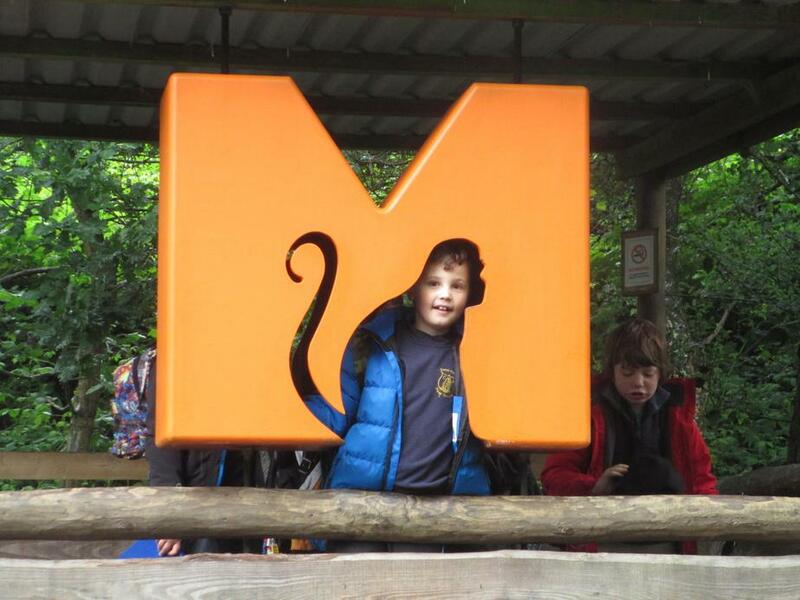 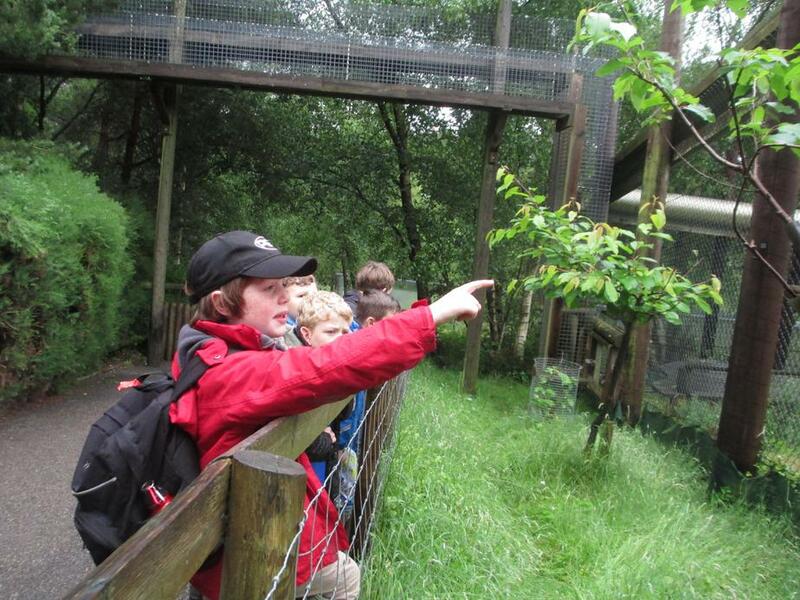 We learnt a lot about the monkey's habitats, their tails and what they eat. 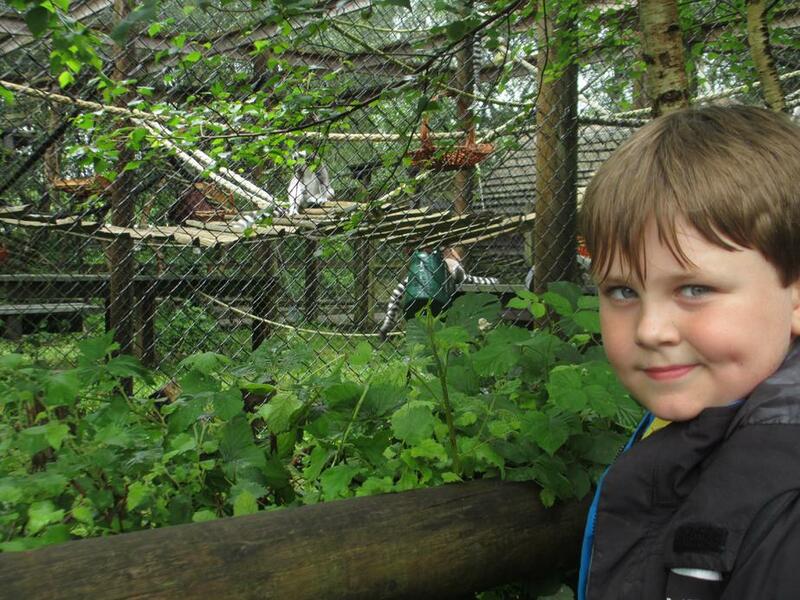 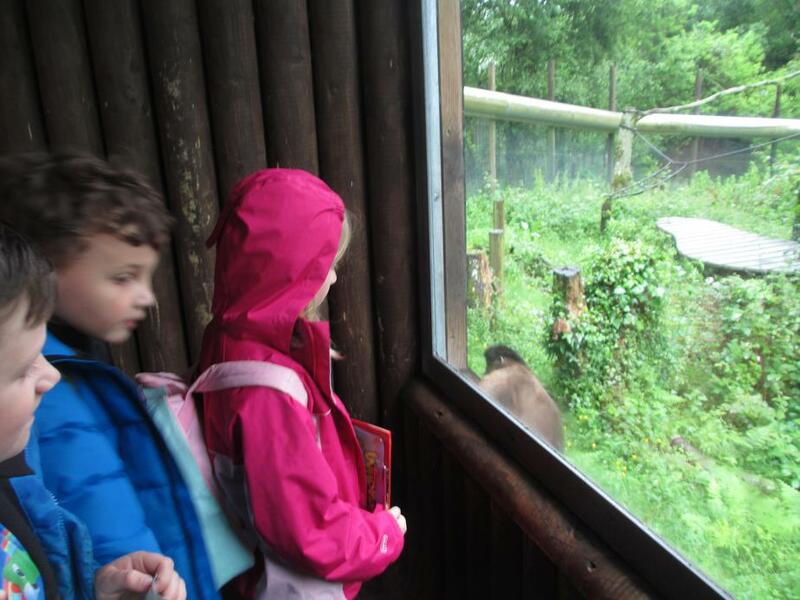 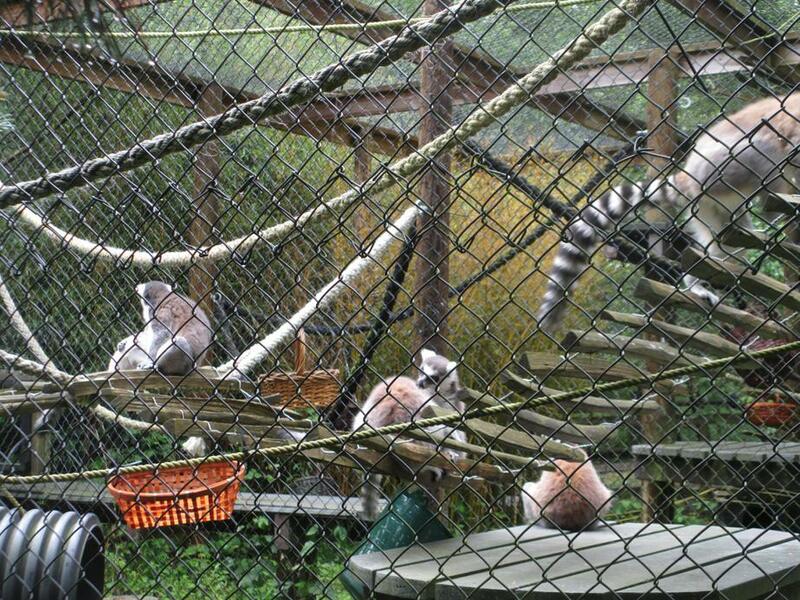 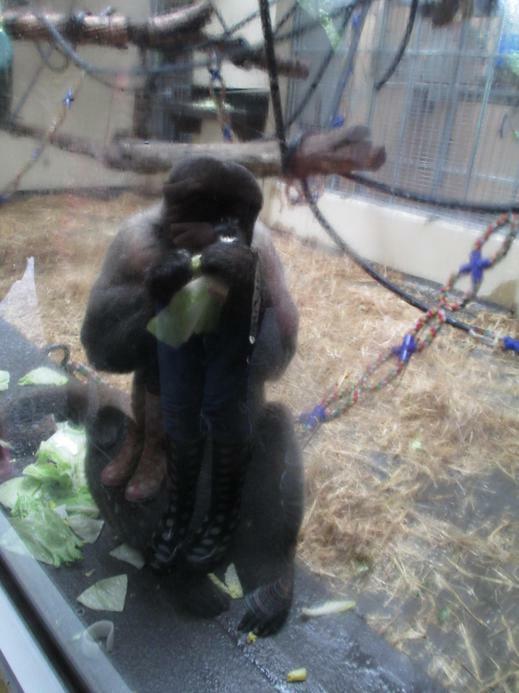 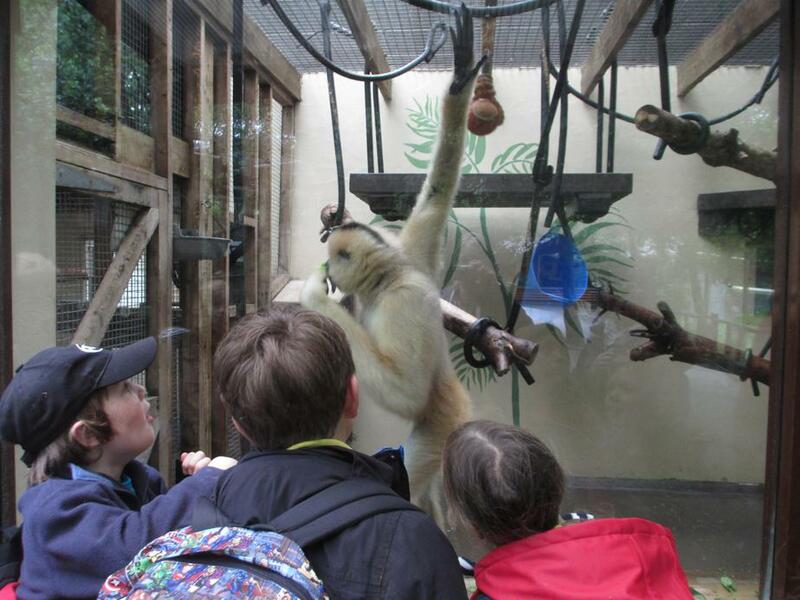 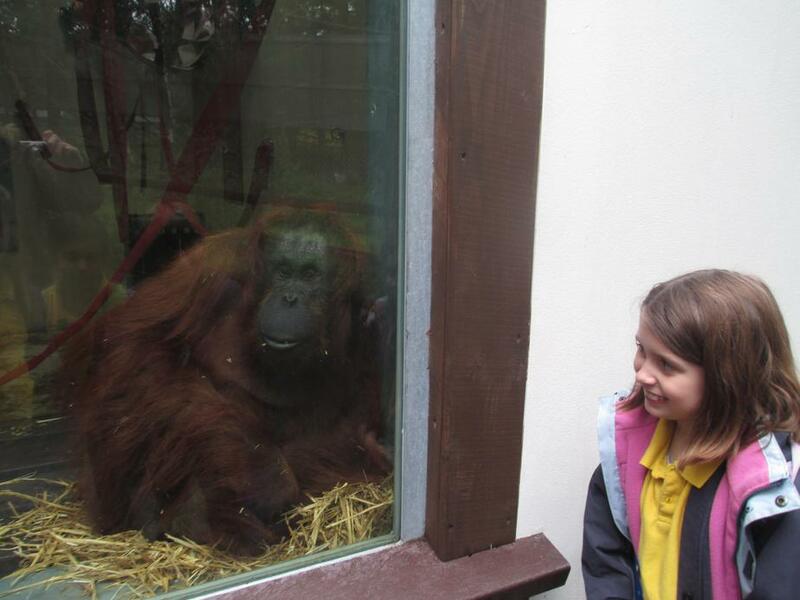 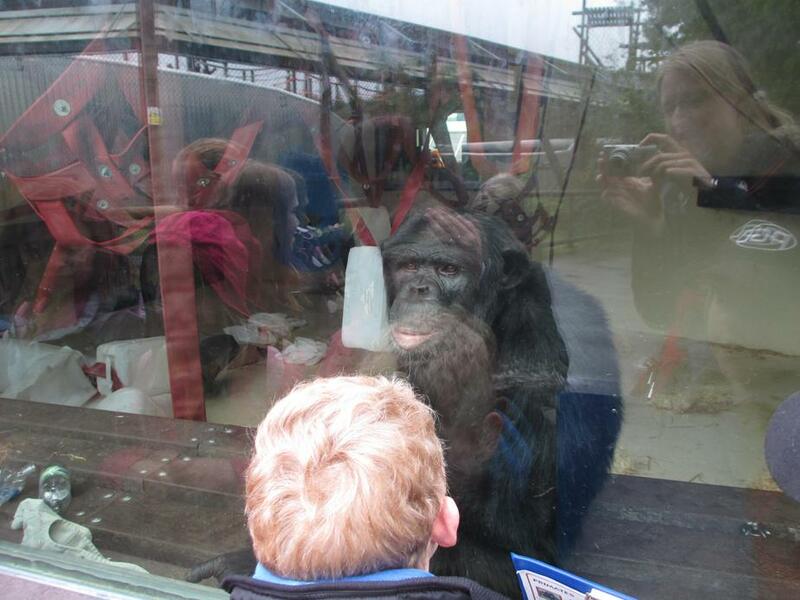 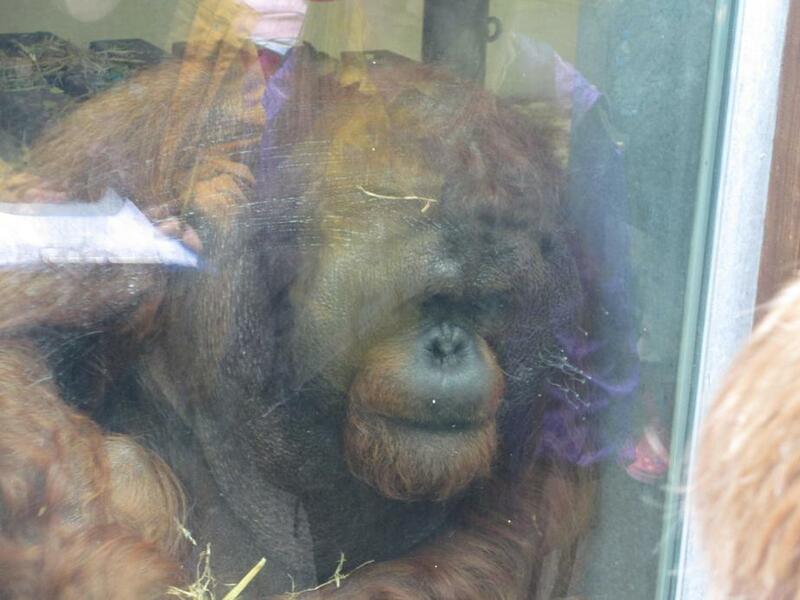 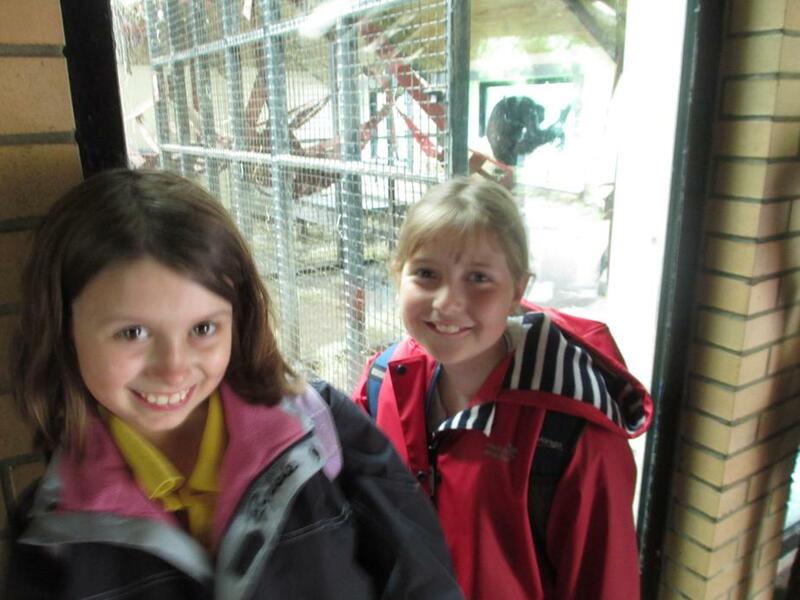 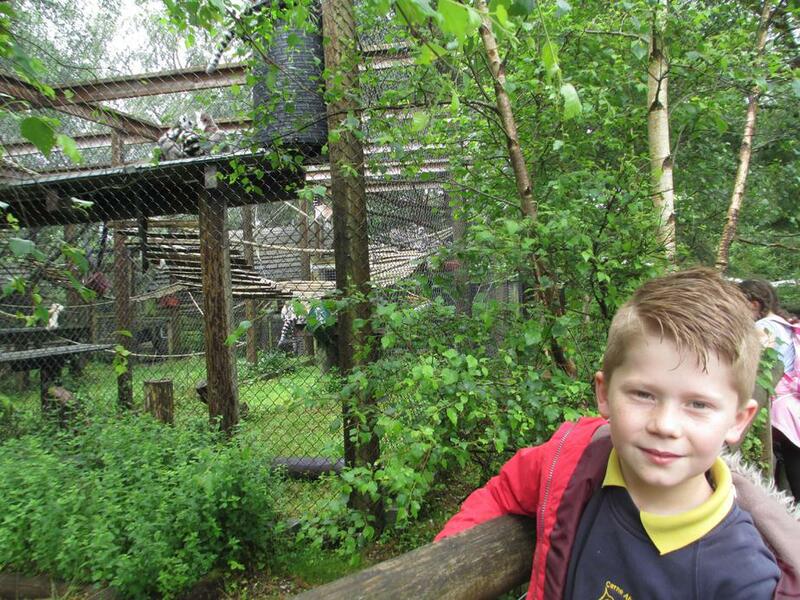 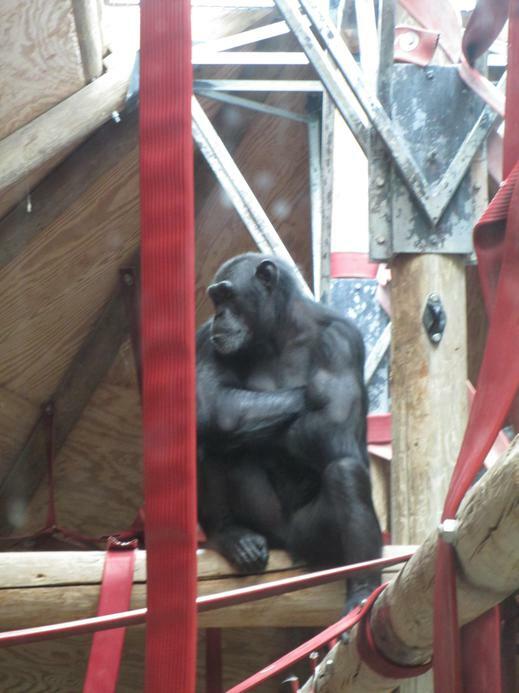 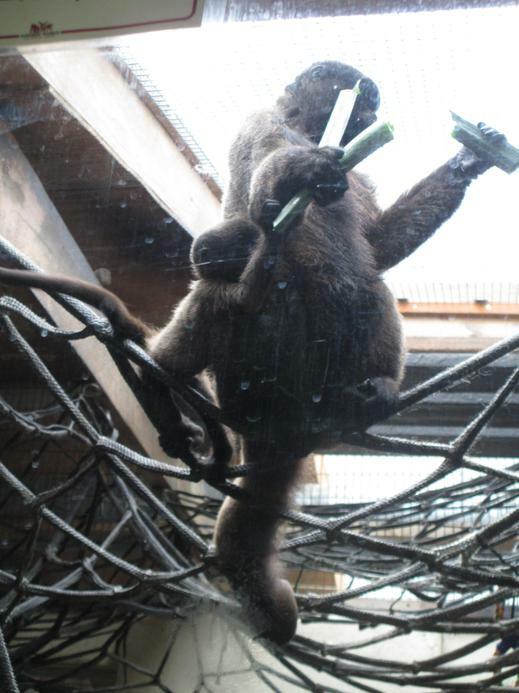 Look at our great photos and how considerate we were looking at the primates.